We have a wonderful piano here at NBR. 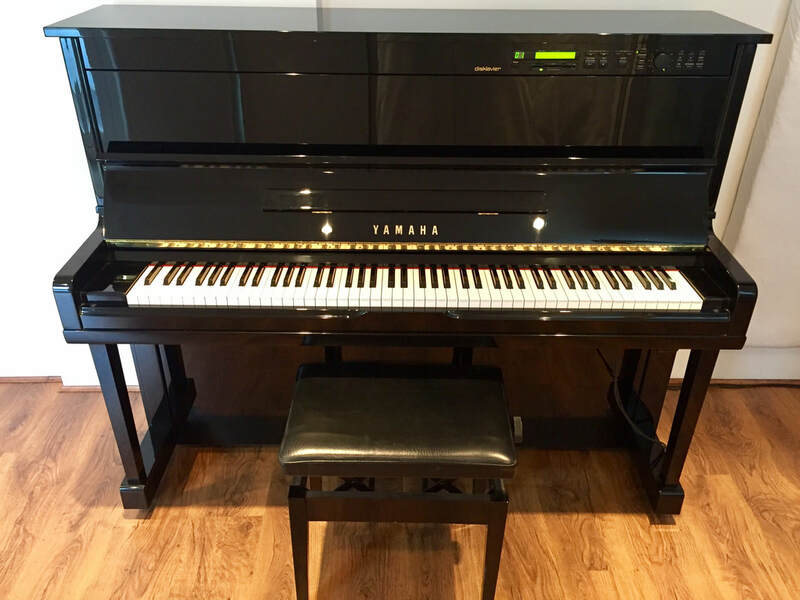 A Yamaha U1 in great condition with a beautiful sound. If you need to record a real piano with a great vibe, then you've found it! We have some fantastic software piano sample sample libraries too, such as Garritan CFX, Addictive Keys and Native Instruments pianos, but nothing quite beats the sound and feel of the real instrument.